This is strange. 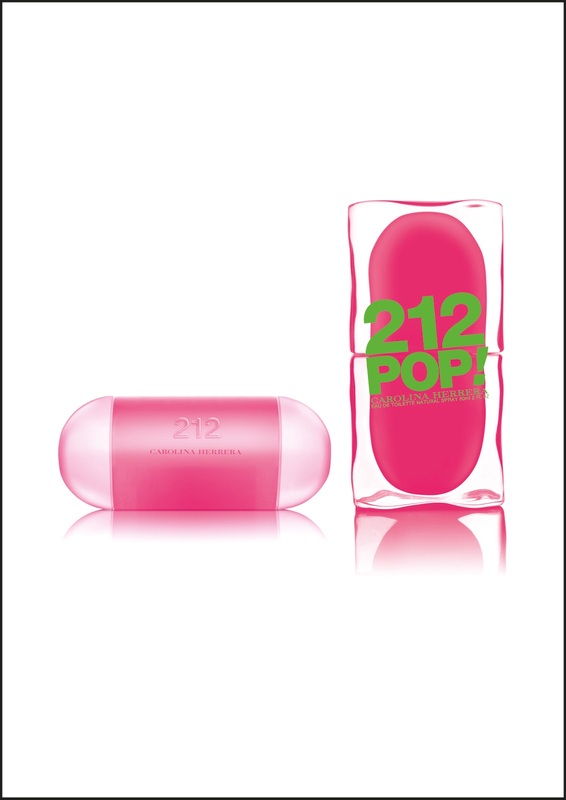 I didn’t expect to like ‘212 Pop for Women’ by Carolina Herrera but I did. Firstly there’s the packaging. A hugely ‘look at me’ square, fluro pink, funky Courreges style ’60’s bottle holder that comes in two halves that fit together is attention grabbing to say the least. Inspired by Pop Art, there’s no getting away from this Limited Edition fragrance’s initial impact. Ten out of ten for originality. Then when you open the two tactile, square pink building style blocks, there’s a bright pink bullet which pulls open at either end so you have two sets of fragrance – heaps of fun. Whats more, the packaging says feminine but actually, the surprise element is it’s a lot more sophisticated in a Summer burst of sunshine way. Carolina Herrera’s fun blast of fat juicy pink hits you firmly in the jaw with it’s upbeat outrageousness. Top notes of bergamot and juicy grapefruit contrast with the murkier sandalwood and musk base that doesn’t allow the frivolous fruitiness to fly off the handle. There’s a powderiness and sweetness to this that’s more complex than first thought. And, it manages to avoid the over attentive cloyingness and stickiness of other Summer ‘fruity’ offers so marks it unusual in that respect. All in all, one to search out. Nice work. 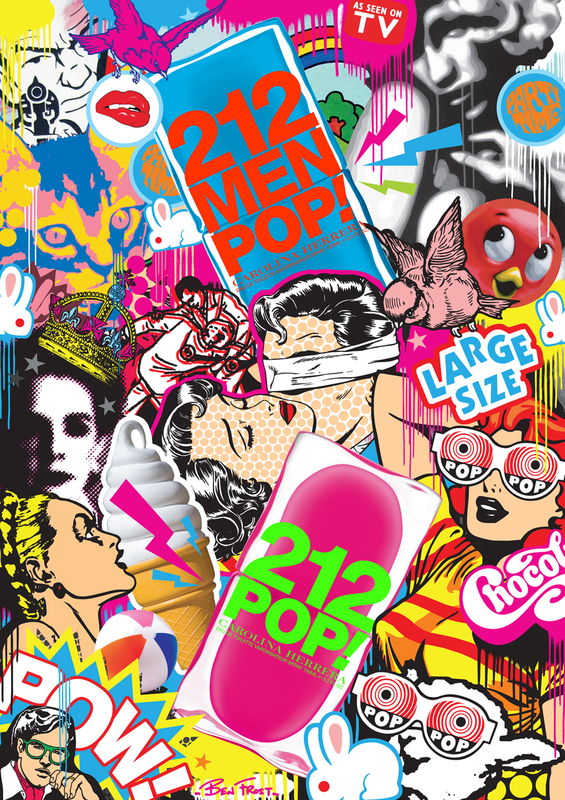 The vivid packaging and graffiti visuals (contrasted in green) are designed by Australian artist, Ben Frost. 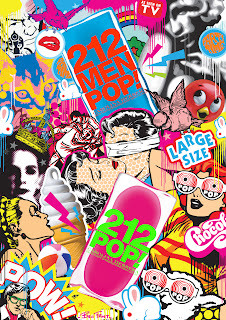 212 Pop for Women is on counters from 17th March 2011. 212 Pop for Women EDT is £36 for 60ml. If you’d like to leave a comment on 212 Pop by Carolina Herrera, please feel free to do so in the comment box below.